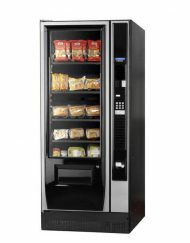 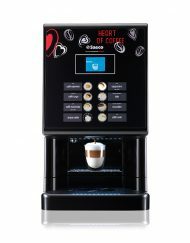 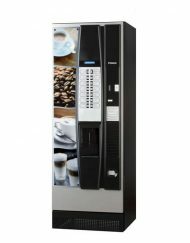 Vending Coffee Machines are ideal for large offices, warehouses or hospitality environments (such as hotels, dairies or fast food restaurants). 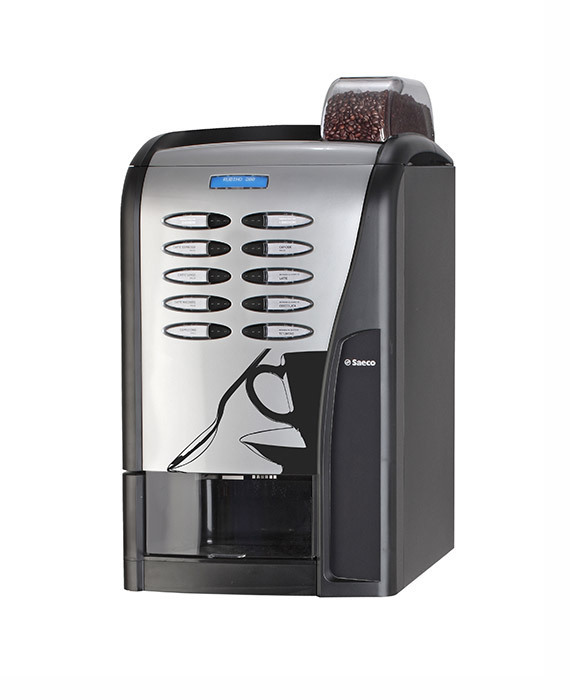 They are built for high volume use and are easy to maintain. 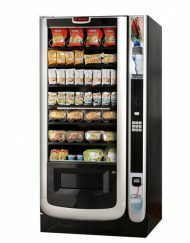 Our vending machine range includes both fresh milk and powdered milk options from leading Italian brand Saeco. 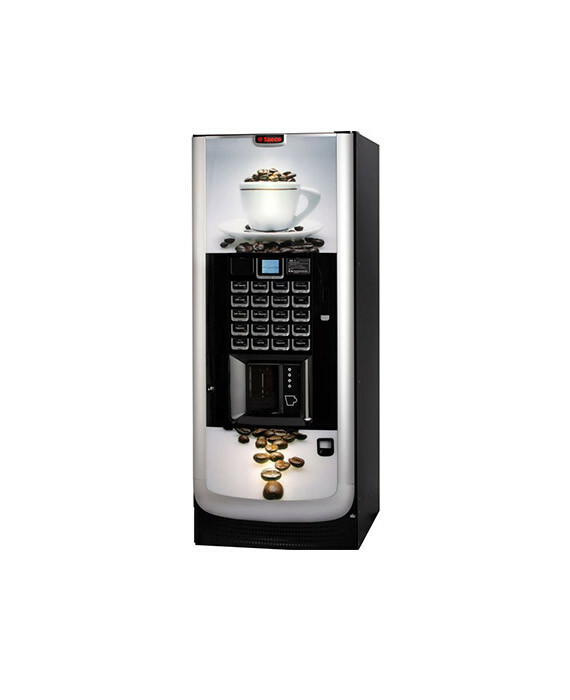 Our machines are available to purchase, rent and on a free on loan basis. 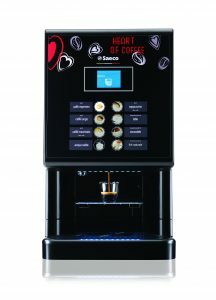 Get in contact with our coffee experts to help you decide which machine is best suited to your requirements. 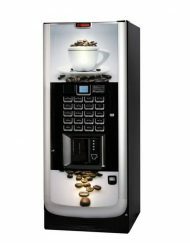 Call us on 0800 377 737 or check out our pages on office coffee solutions and cafe & hospitality solutions.